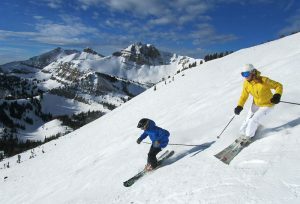 Our Team of Experts ski the globe to bring ski articles and ski resort reviews to you and your family. Photographer Greg Burke is nationally recognized, fully credentialed with NASJA with over 20 years of photography experience. 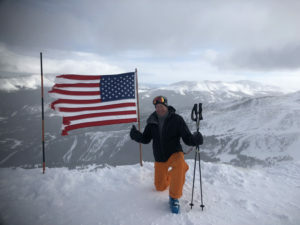 His images and ski videos have Greg Burke Ski Photographer been published nationwide by the Associated Press (AP), and featured in newspapers and magazines across the United States and Canada, and on Luxury Vacation Guide. 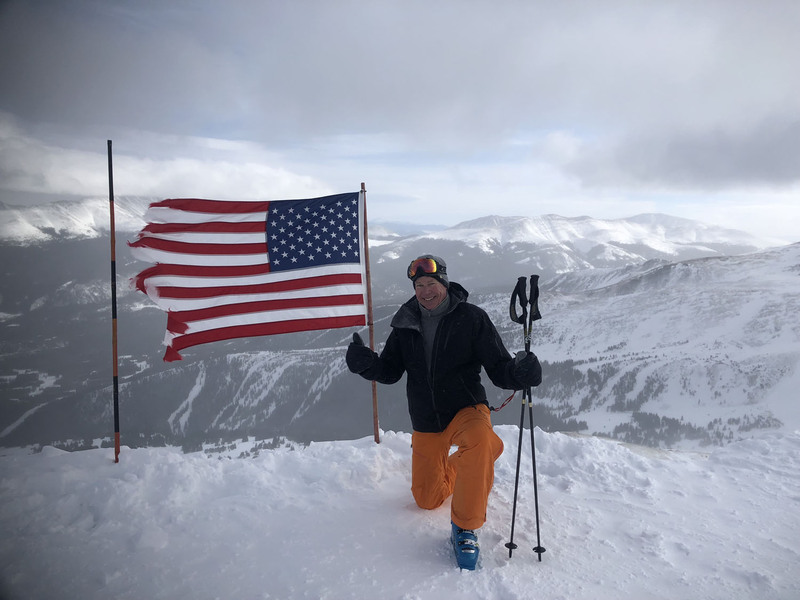 Greg started skiing at 3, taught skiing at Gunstock’s Egan Zimmerman Ski School, was a ski bum at Snowbird and worked as a Ski Resort Marketing Director for 14 years. Greg’s photography is not limited to ski photos, he is also an accomplished videographer, see his ski videos on You Tube as well as this Maine visitors site. 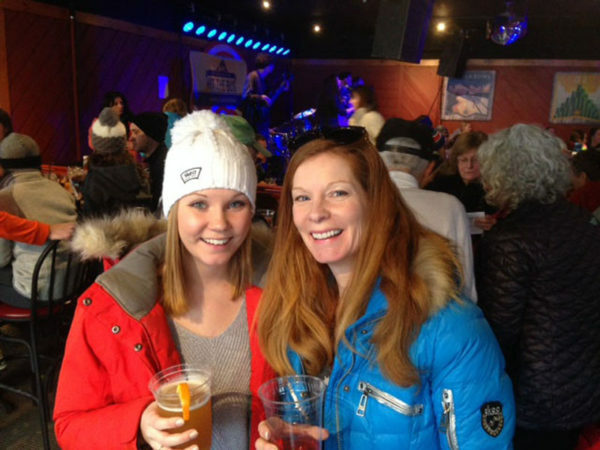 Aspen’s name is no coincidence, Aspen started skiing at age 2… Aspen is an avid skier and outdoor enthusiast. Aspen loves to ski first tracks and crush some corduroy and would never miss an opportunity to Après Ski or shop. Aspen is currently an L.L.Bean associate designer. Her ski area of choice is her home mountain of Sunday River; but her favorite ski resort is of course – Aspen, Colorado. She enjoys watching the XGames and Freestyle skiing movies cheering on her favorite athletes Bobby Brown, Jossi Wells, and Gus Kenworthy. When there isn’t snow on the ground, she can be found biking or paddling on the Maine coast. Ian Burke enjoys researching ski resorts by exploring every trail from top to bottom, and ever terrain park. 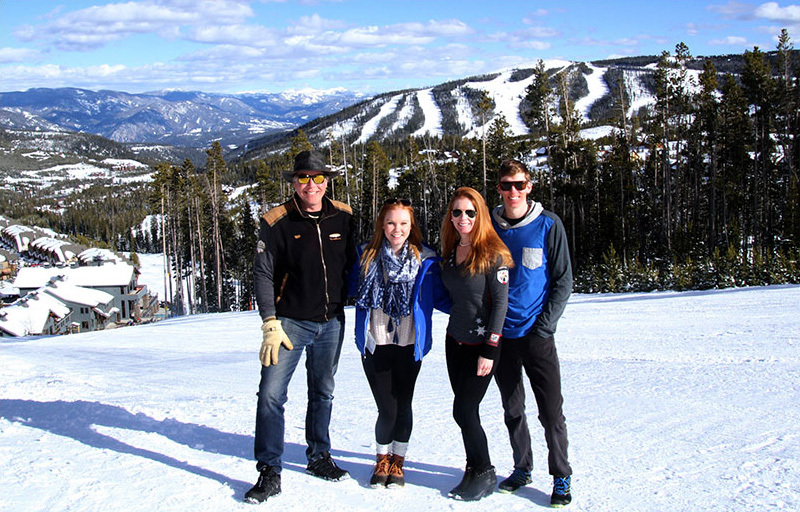 Ian was captain of his Alpine Ski Team, graduated from Montana State University, is a certified Level 2 PSIA ski instructor, has a Finance Degree and loves to ski in Montana and Washington State. Ian reviews terrain parks for ski and snowboarding safety, and is a serious ski gear critic, videographer and photographer. Après ski Ian checks out ski resort climbing walls, zip lines, sledding or tubing hills – Ian’s the guy with boundless energy and a keen eye for quality – he started skiing at age 1! His favorite resort for years was Stowe, and favorite trail – The Goat. Currently skiing off the Tram at Big Sky is his favorite, water skiing and competing in Spartan races in summer.